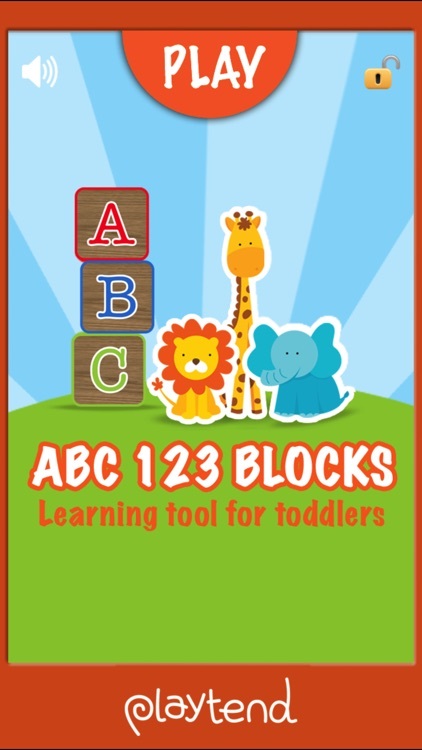 Help your toddlers and preschoolers learn and grow with ABC 123 Blocks, Learning Tool for Toddlers. 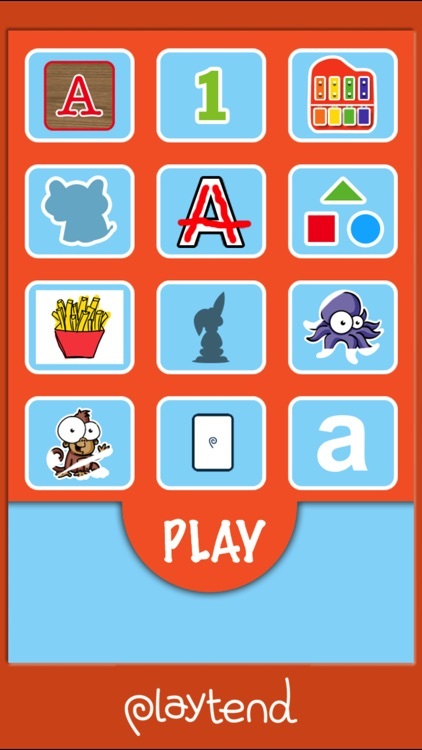 It's full of educational activities optimized for early learning on the iPhone, iPad and iPod Touch. "My 3yr old son loves this app!!" "The recent update is great! Much much better than before!!" "Very good! My 13 month old most especially likes matching the shapes!" 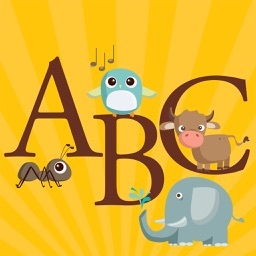 »»» ABCs - kids can flip through the letters of the alphabet and match them with images of animals below. A is for Alligator, B is for Bear, etc. 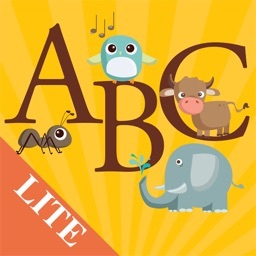 Features sounds for both letters and the animals. 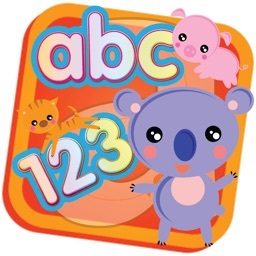 »»» 123s - kids can tap numbers, hear them pronounced and see animations illustrating the numbers. »»» Shapes - kids can match triangles, rectangles, and circles and practice learning their colors. 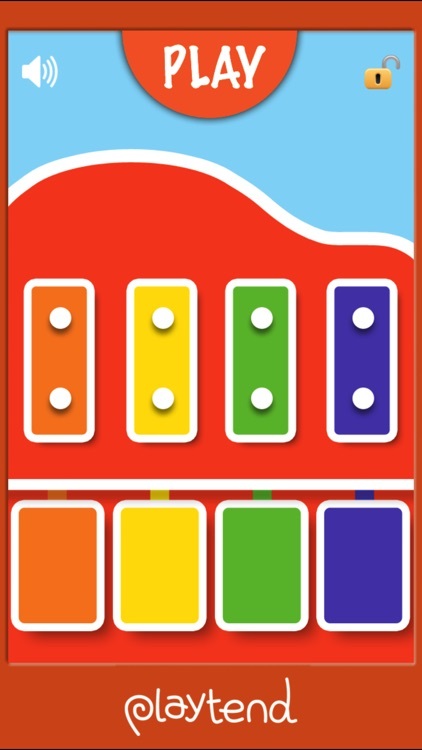 »»» Music - kids can play a mini piano and experiment with composing their own songs. 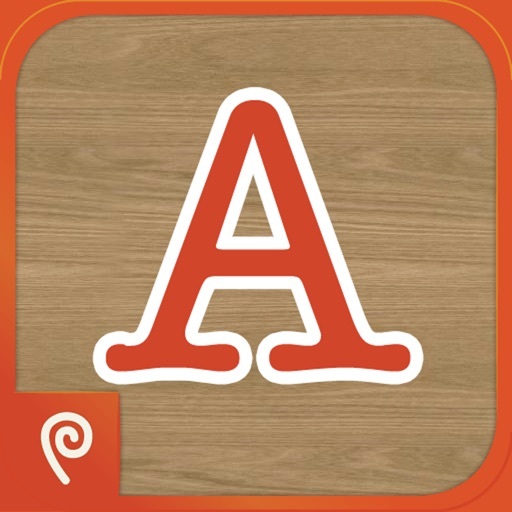 »»» Letters - kids can trace the letters of the alphabet using the color of their choice. Also features full sound for the alphabet. »»» Ocean coloring - Watch as your child magically colors the animals of the ocean! »»» Jungle coloring - Your child will reveal all the animals of the jungle with his or her coloring! 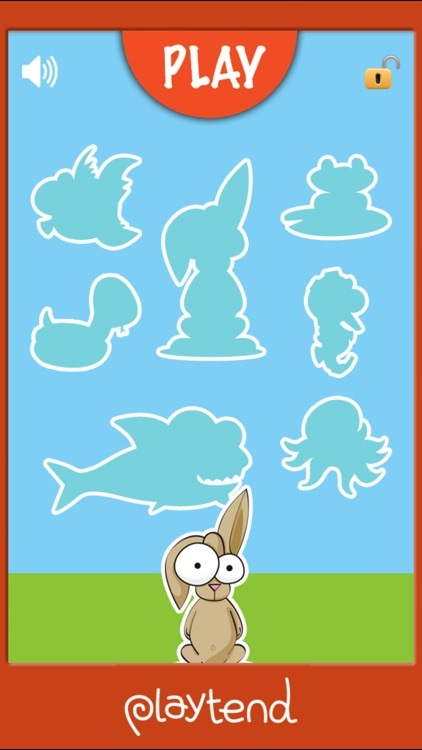 »»» Card matching - the perfect memory game to test your child! 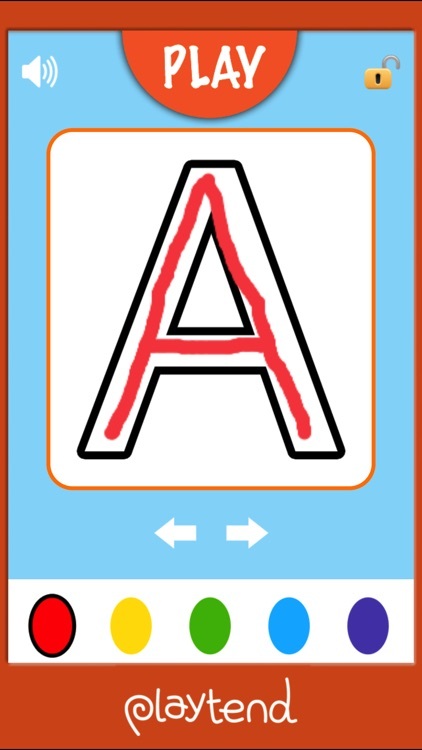 »»» Lowercase Letters - match the lowercase letter with its uppercase equivalent. 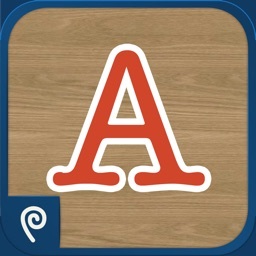 ABC 123 Blocks is a universal app - buy once, enjoy on all of your iOS devices. "a very useful education app that can help your toddlers and preschoolers learn""
Unique multi-child mode for iPad allows up to four kids to play together at the same time. Designed and developed by parents, this app is ideal for kids between 18 months and 3 years of age. If your child likes the app, please remember to write a quick review and let us know -- we always love to hear what's helping to entertain, educate and engage kids.